The 12" BlackHawk alnico speaker has finally arrived! Now your 1x12" 30-50W amp can really rock. This guitar speaker will give your amp pristine top end, tight mids and just the right amount of warmth and bottom end. 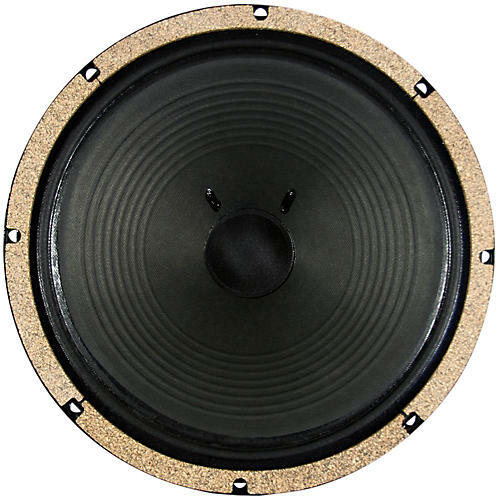 This speaker is the 50W version of the 12" Black & Blue alnico. This 50W version has more low end than its 15W cousin. This speaker is the perfect upgrade for your Vox AC30.